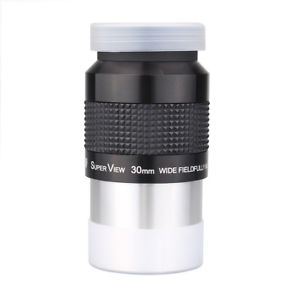 While Most Competitors Gives User A Small 1.25'' Eyepiece Which Have Small Field Of View. 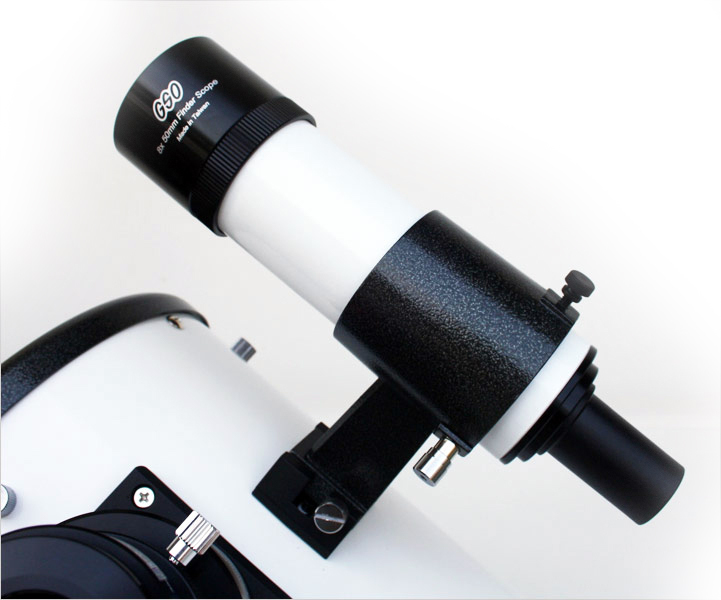 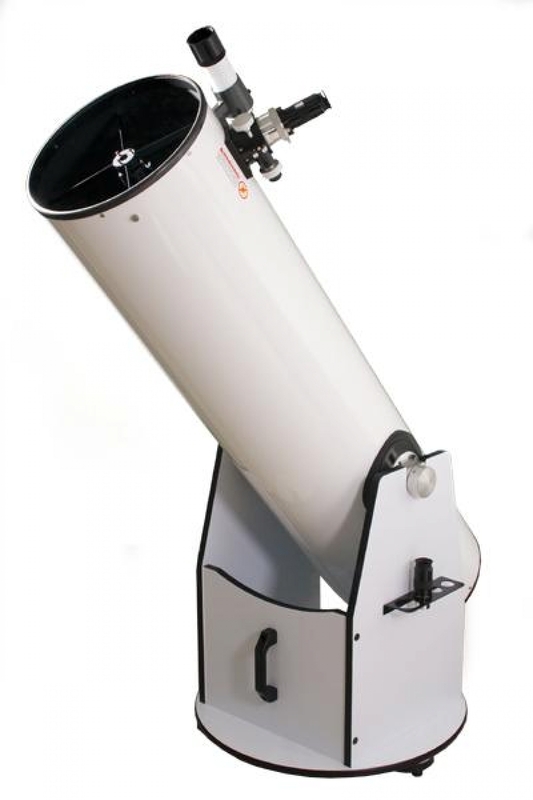 We Provide A 2'' 30mm Super Widefield Eyepiece That Provides A True Space Walk Experience. 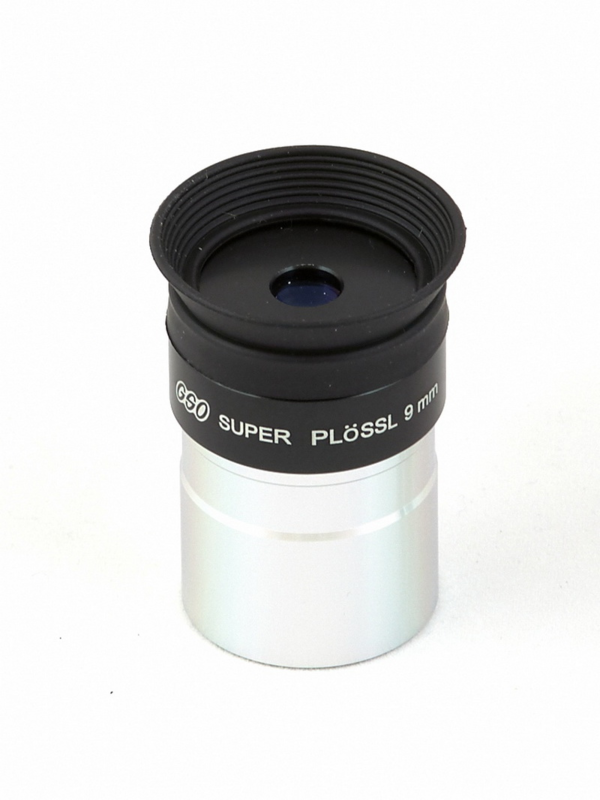 These Are Very High Quality Full CNC Metal, Fully Multi-Coated Eyepiece & Internal Edge Darkened Lens.